Our nursery provides care for children ages birth through four years old during all services. Our church strives to provide a safe learning environment staffed with responsible, trained individuals who lovingly care for your children while you enjoy quiet worship time and encouraging, relevant messages. This information is designed to help familiarize you with how we care for your babies, infants, and toddlers. Thank you for allowing us to serve you and your family. The first time your child is placed in the nursery, you will be asked to fill out an information card. This will give the nursery workers some background information on your child to aid them in ministering to him or her. This information will be kept on file in the nursery for future reference. Privacy is very important at South Bay and no information will ever be shared with anyone outside the church. The nursery is located on the second floor of our building in the Kids’ Club area. Please see a greeter or usher for a tour of the nursery area. Each nursery worker is required to be a member of our church and has gone through a screening process and background check to ensure your child’s safety. Every worker has experience taking care of children, and they are dedicated servants to our ministry. 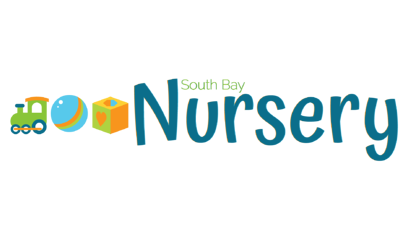 We want you, as a parent, to have the utmost confidence in the childcare at South Bay, so you can be involved in the service without distraction or concern. The nursery opens 15 minutes before each service. When checking in your child, please be certain we have current information on file for the child. This is our guide in determining specific needs and/or requests. Please inform the nursery workers of any special needs, allergies, or special requests you have for that day. You will be given a security sticker to help us identify you with your child and their belongings. Your child should be picked up as soon as possible following the service. For safety and security reasons, nursery workers can only return the child to a parent who has the corresponding security sticker. To ensure the safety of your children, a radio system and emergency procedures are in place in the event lock-down or critical care become necessary. Security is a top concern for our church. through the care they receive at South Bay. Susan Langellotti is our Nursery Director. God has blessed her with the gift of loving children. She believes children are to be respected and valued as the blessings and unique individuals they are. 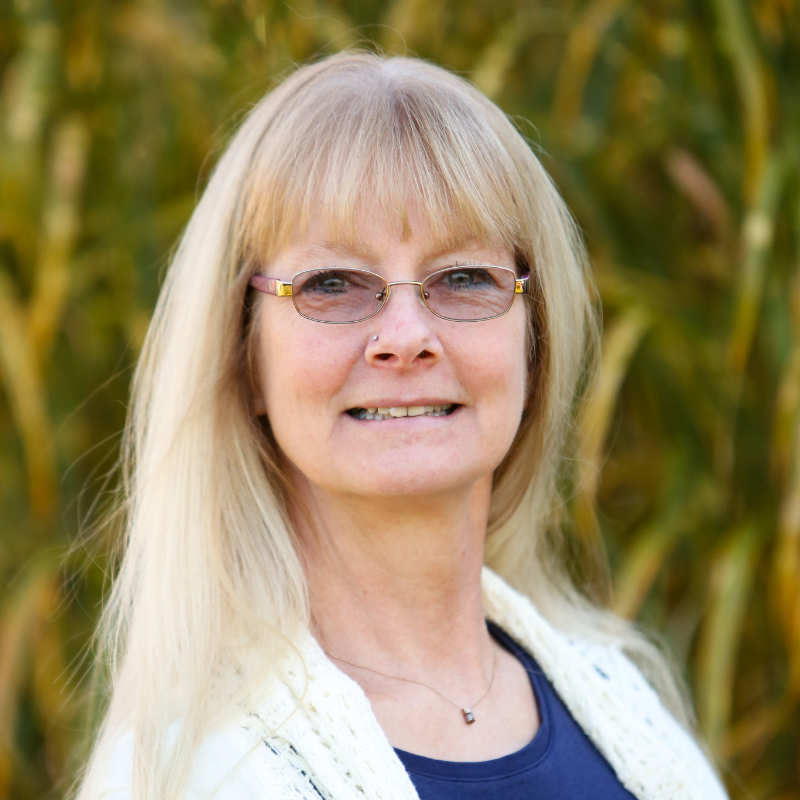 Susan’s qualifications include an Associates Degree in Early Childhood Education, a NYS Registered Day Care for the past 23 years, a member of the Child Care Council of Suffolk County, and she holds current CPR, Child First Aid, and AED Certifications.